Banco de Alimentos is a non profit organization that help people suffering from hunger. 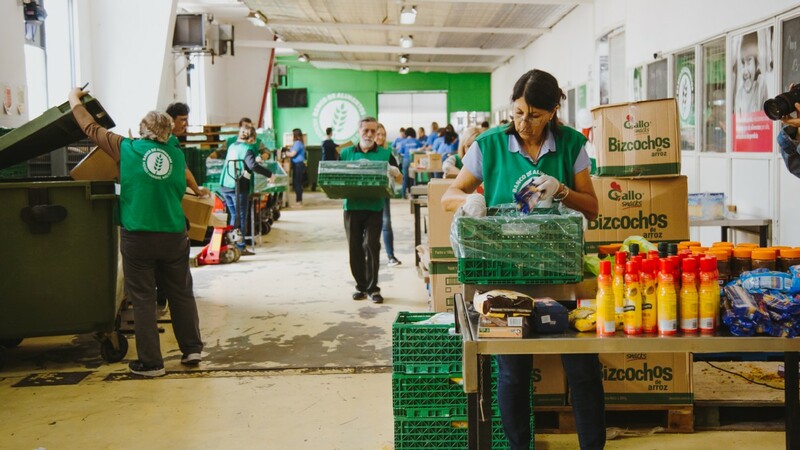 We act by requesting donations of food, out of the commercial market but fit for consumption, companies, farmers and supermarkets, in order to store, sort and distribute it to 1.062 community organizations. 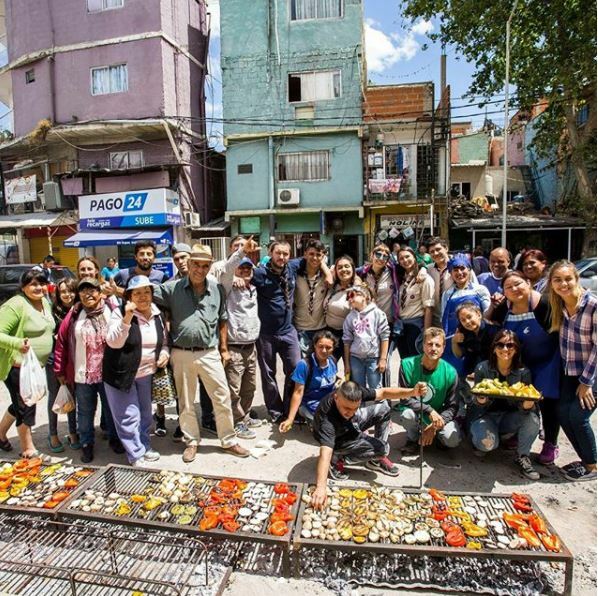 1 - If you are staying in Argentina for more than 3 months and you have a good level of spanish, we can offer you volunteering in the offices in Human Ressources, Logistics or Mision Entrega (coordination of deliveries). You must be organized, proactive and know how to handle Excel. 2 - You can always come as a volunteer for food classification, It´s a quite simple task but really important for us. It consists of identifying and classifying products in the storehouse. The aim is to ensure good condition and quality of these products, which will later be distributed to some of the many people in need in Argentina. All year round from Monday to Friday between 9.30 to 12.30 and 13.30 to 16.30. We sometimes receive volunteers for special events on Saturdays! For the first type of volunteering, we ask for a minimum of 3 months in our offices with an average of 20h-30h per week. Regarding classification, you can come for the day (4 hour shift) but also once a week or once a month, as you wish! "Great association, nice working atmosphere and very nice people. I will keep a great memory of my time spent in the organization. The association allows to work on tasks in accordance with one's skills and training and is a great opportunity to work in Spanish and meet people in Buenos Aires! Gracias Sol and Eme for this opportunity !" Clémence	Caussat - Amazing time!!!  "I spent a very nice time at the Banco de Alimentos and can only highly recommend you to go and work with them. I went there as I was looking for volunteering opportunities while travelling. I felt welcomed as soon as I stepped in there. They gave me time to accommodate while letting me try various things; I had the opportunity to help several sections of the food bank, it was extremely rewarding to gain experience with so many committed professionals. Do not hesitate to apply there, you will feel rewarded, both professionally and personally. The impact they have on the community is huge!" Robin	DEQUIER - Robin - me encantó ! "I spent 5 months helping at the foodbank. I was helping the staff with the volunteers and I loved it. Everybody is helpfull and smiling and you see how much your work is usefull. After that, you have the time to enjoy Buenos Aires, a wonderfull city. It's full of life, music and art. Argentina is a wonderful country, don't hesitate if you have a chance to go there." Luis María Drago 5530 San Martin, Buenos Aires, Argentina. - Volunteers are required to help us by sorting food and collaboration is always needed and welcome in the outreach, administration, food donors, fundraising and the communications teams. - You can also make a small contribution of money through our website and in this way we can contribute to feeding 143.342 people per day, 80% of whom are children and teenagers. Each person contributes to our mission and, in this way, help people suffering from hunger! We contribute to feeding 143.342 people per day, 80% of whom are children and teenagers. 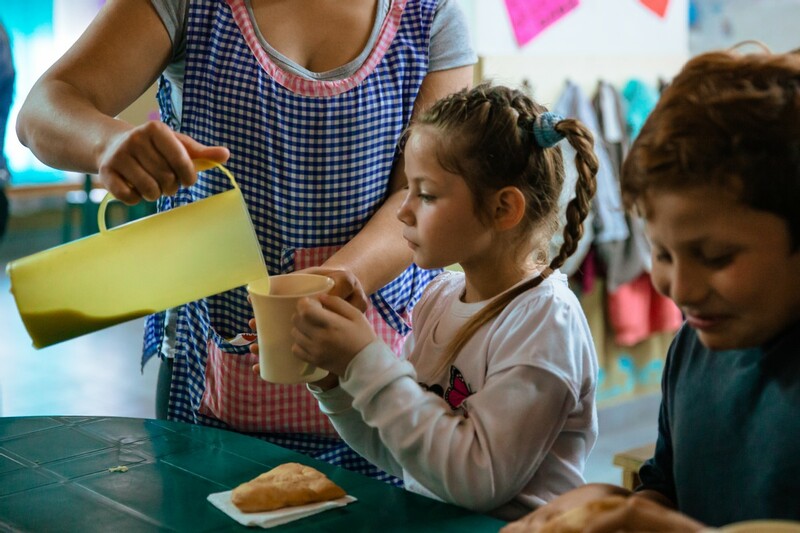 We reach them through 1.062 organizations and soup kitchens based in the City of Buenos Aires and the 37 districts of Greater Buenos Aires. 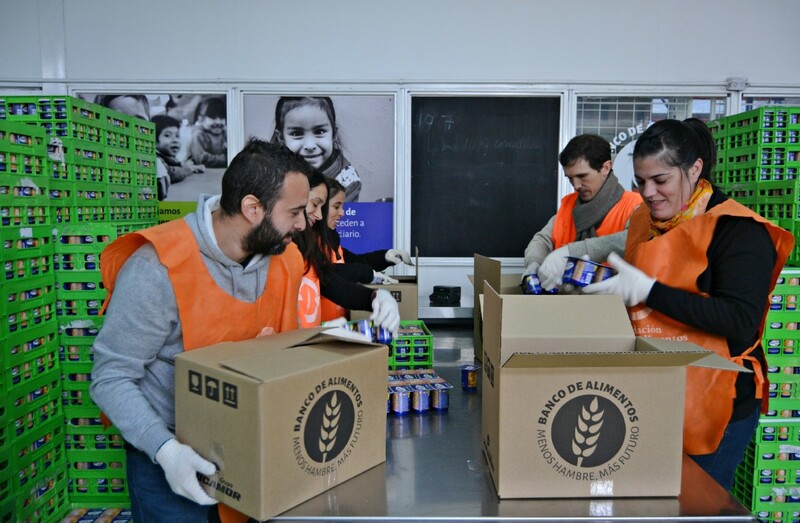 Fundación Banco de Alimentos is a member of the Red Argentina de Bancos de Alimentos (Argentinian Network of Food Banks) and is part of the Global FoodBanking Network, based in the United States. 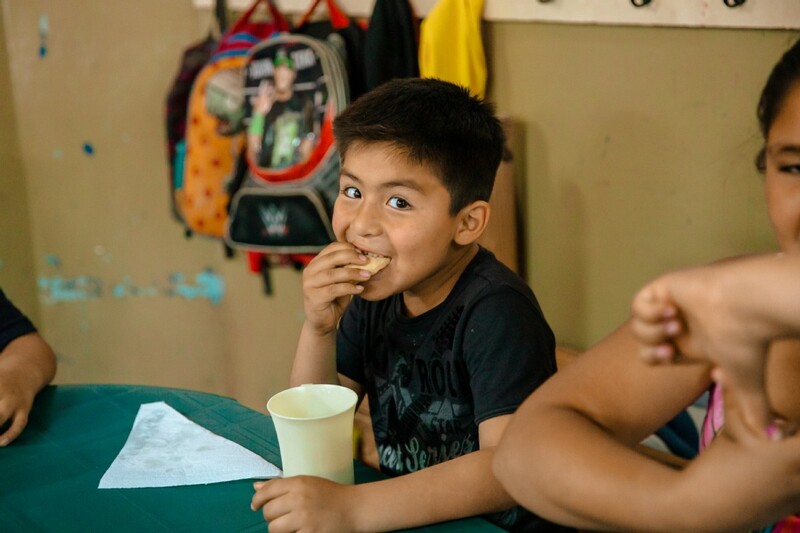 We at Banco de Alimentos de Buenos Aires (Food Bank of Buenos Aires) would love to hear from you!